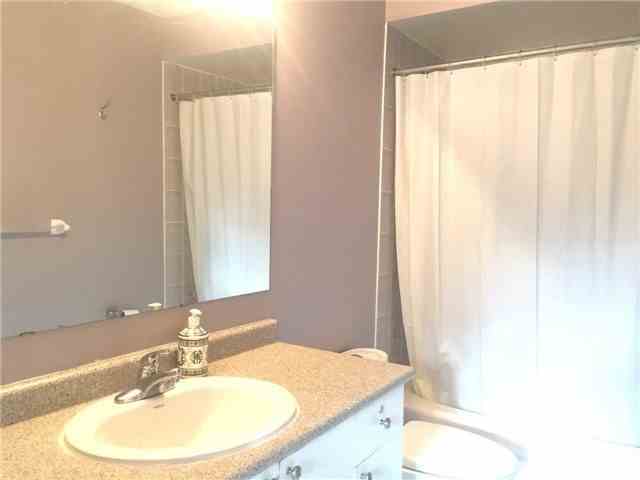 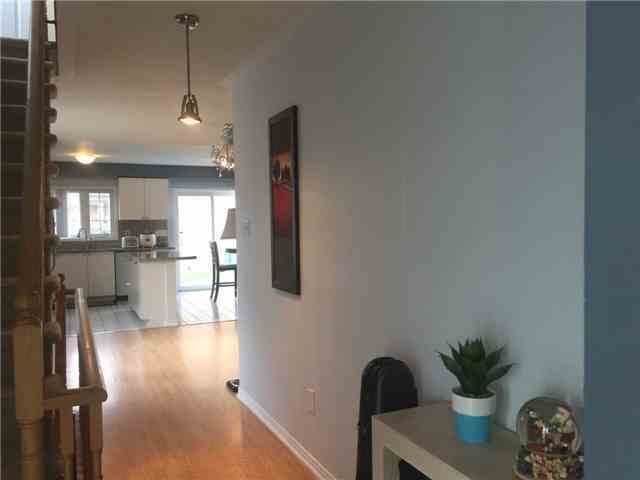 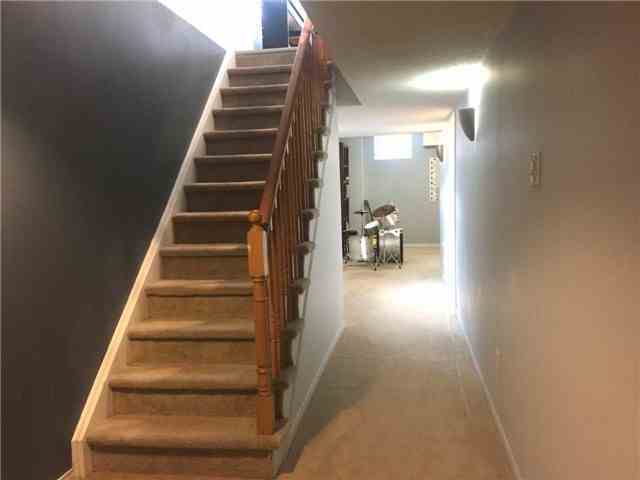 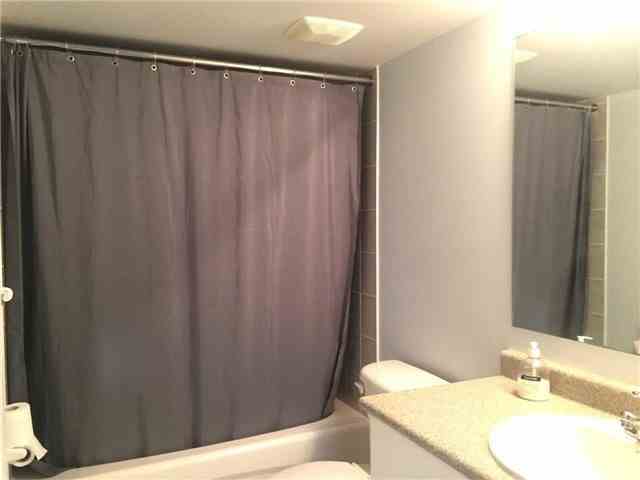 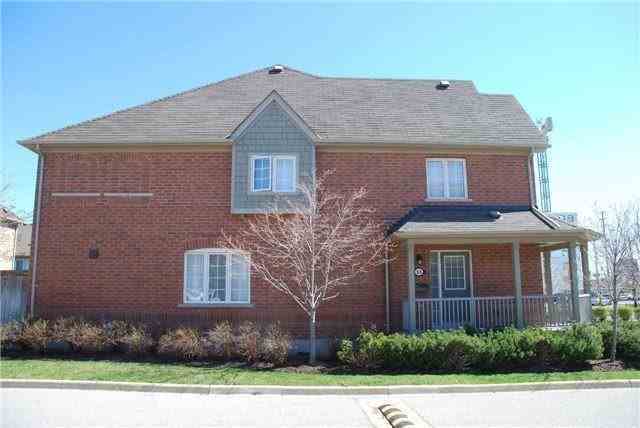 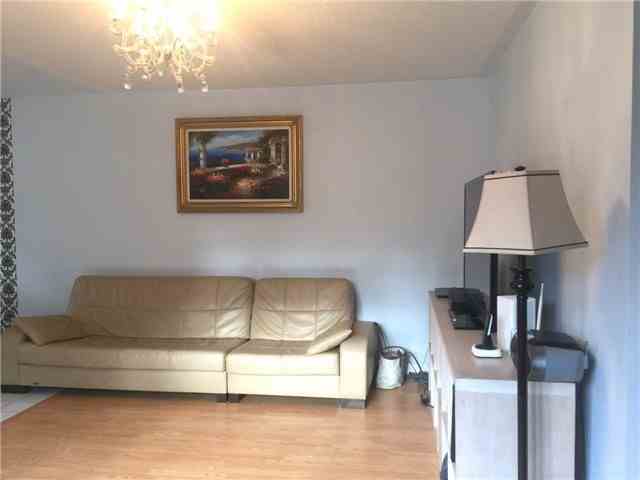 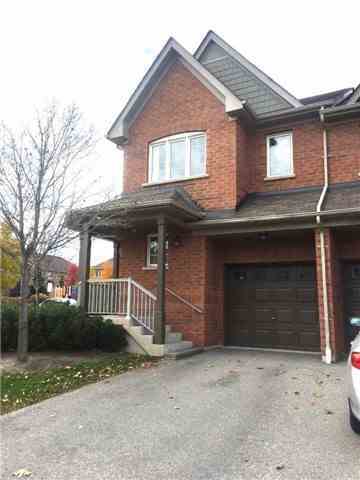 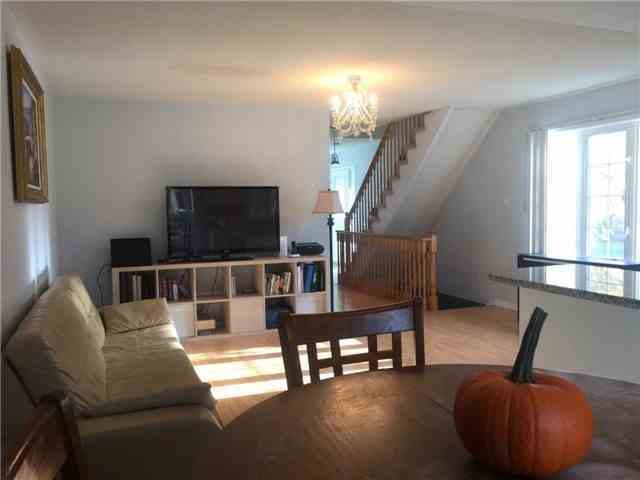 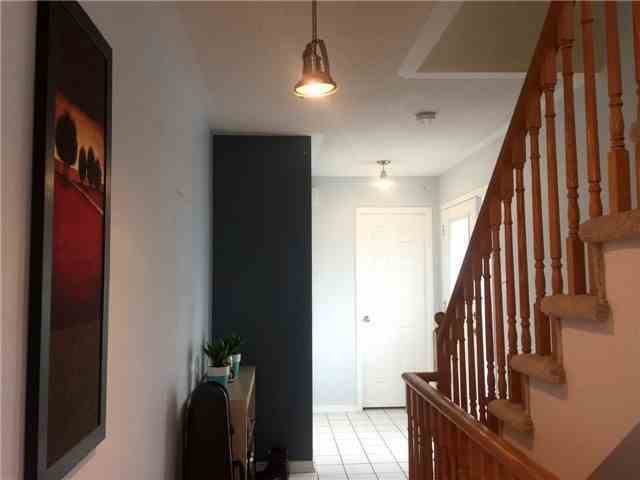 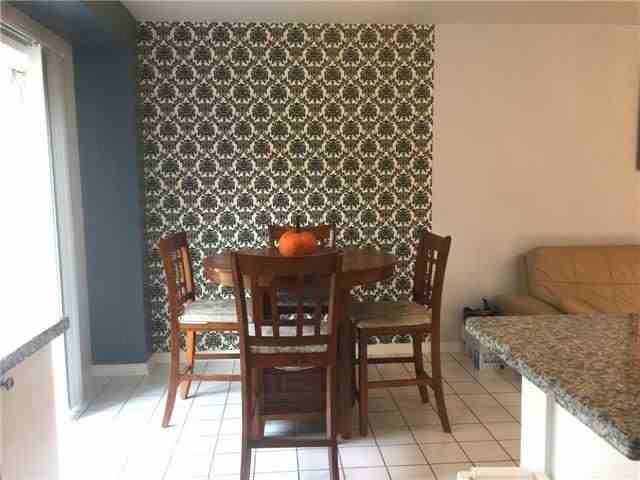 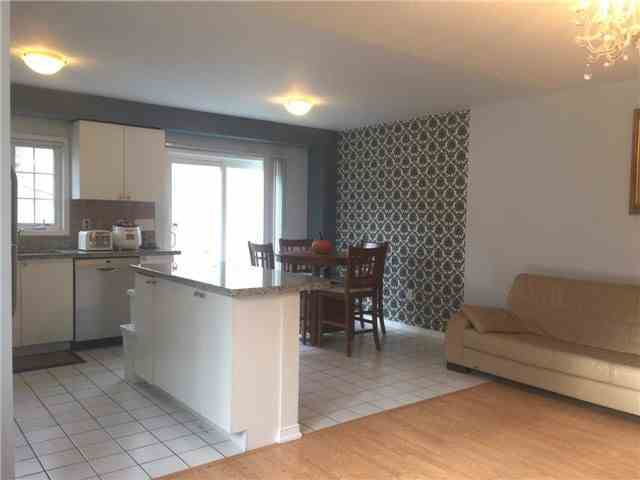 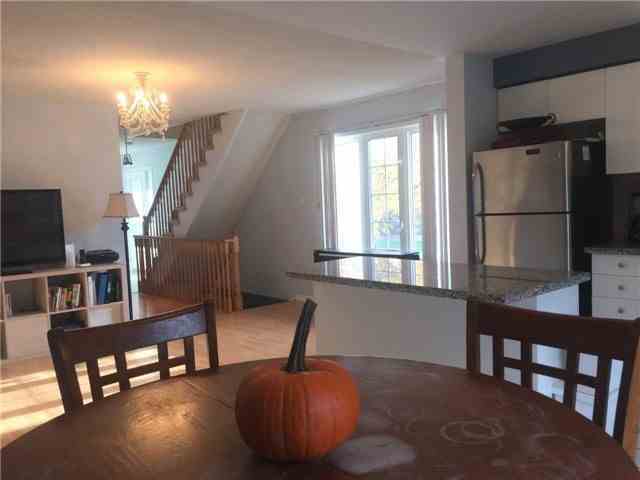 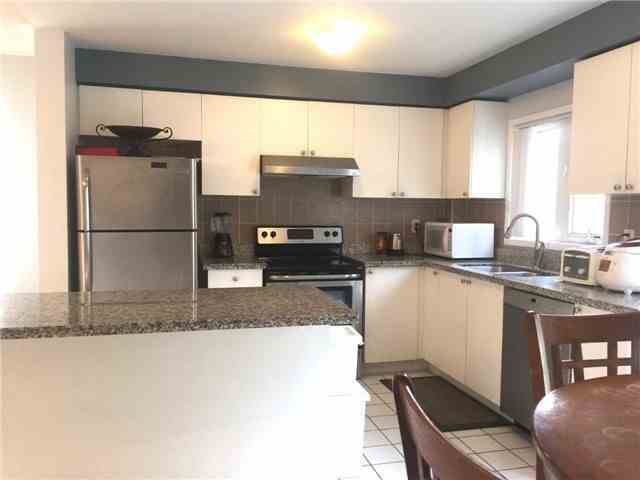 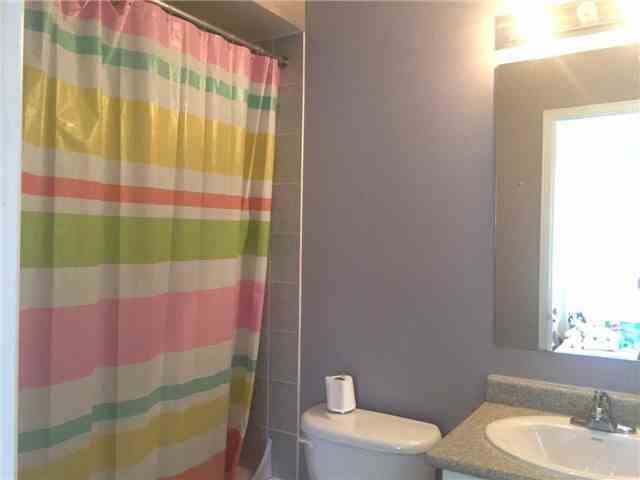 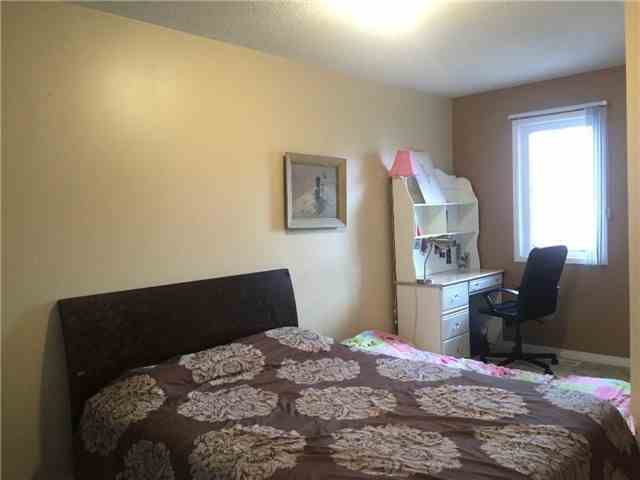 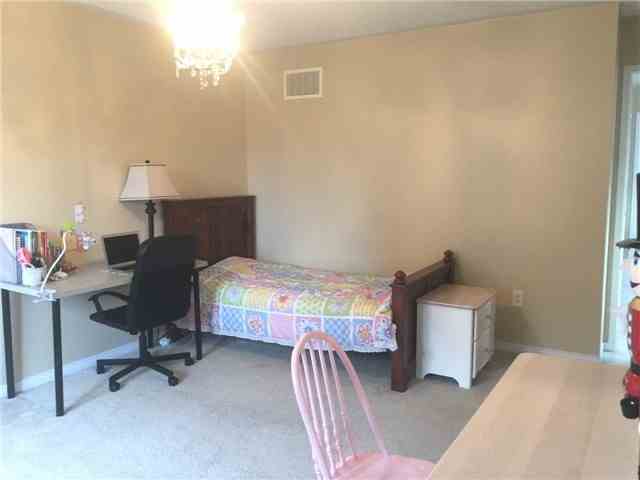 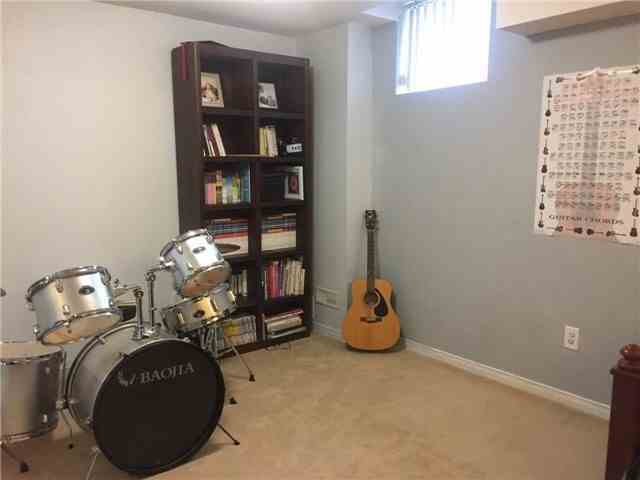 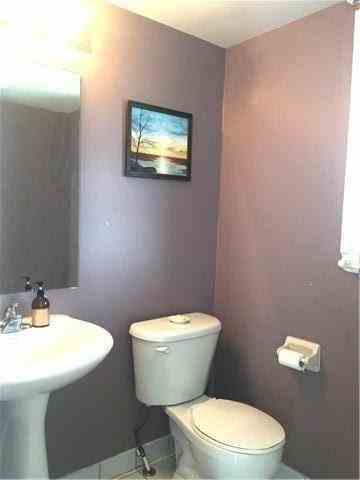 Immaculate & Spacious 3Br Corner Unit Twnhse W/Fin Bsmt Tht Hs 4-Pc Full Bathrm! 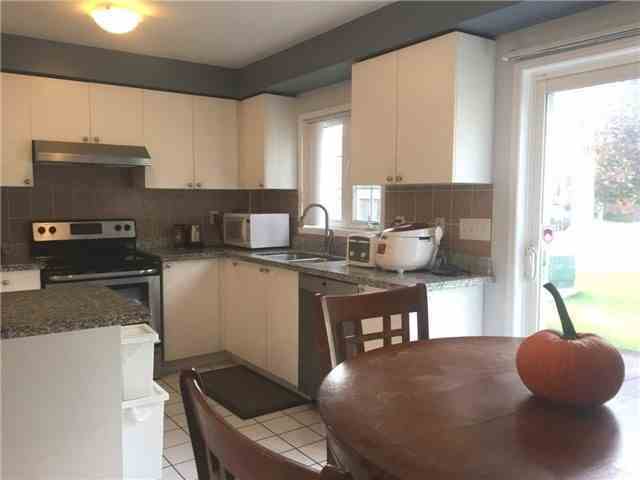 Lives Like A Semi; Open Concept Liv/Din Rm; Kitchen W/Bcksplsh, Ctr Island, Granite Cntr Top & Wdw; Large Brkfst Area Walk-Out To Bckyrd; Mstr Retrea W/4Pc Ens & W/I Closet; 2nd Br W Computer Nook; All Rms Are Good Size; Children Playground & Lots Of Visitor Parking Mere Steps Fr Home; Wrap-Around Porch Great For That Afternoon Tea! 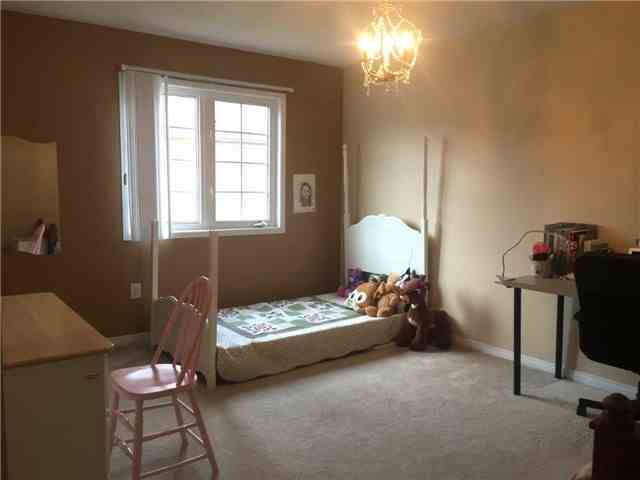 Centrally Located In Churchill Meadows.